We know that in any college commitment, the outcome is vital, so we help you build versatile skills that will make you marketable, hirable, and secure. We’ll help you discover your passion. So you can let your curiosity move you. Agencies dealing with criminal justice, probation, and corrections seek applicants with coursework in crime and deviance. Courses in family sociology prepare students for careers in human and family services, social work, and counseling. Courses focused on health, well-being, and health care are beneficial for those in medicine, nursing, public health, and related fields. 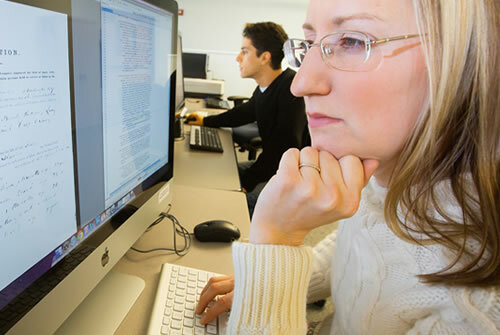 Research methods courses prepare students for occupations typically found in businesses, research organizations, and government agencies involving data collection and analysis, program evaluations, and marketing. Non-profit organizations, human resources departments, and government agencies addressing social issues seek employees with an understanding of social inequalities. 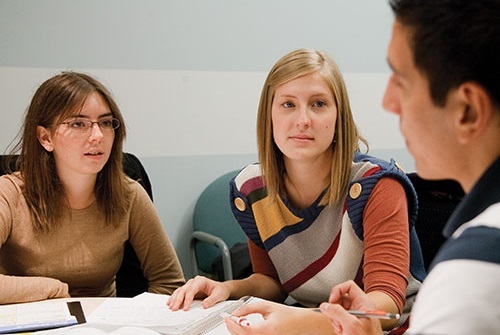 Sociology also provides useful pre-professional training for a number of advanced-degree programs, including law, health and allied-fields, business, and counseling. University of Nebraska-Lincoln students may earn credit in sociology through an internship with a public or private agency in Nebraska. These internships provide on-the-job experiences in human services, policy, research and management and help to relate this work to the academic program. An internship also helps to build a resume for future employment. What can be done with a Sociology major? There are many different paths a Sociology graduate can follow. 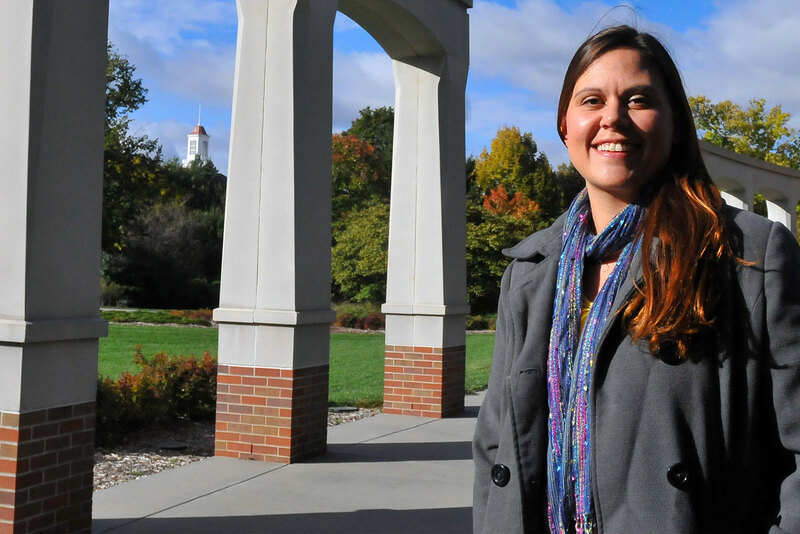 Take a look at what some of our graduates have done after leaving UNL. Career Services helps students explore and pursue career options, gain experience, and conduct a successful job search. Our students can also contact the Sociology Academic Advisor, Kaitlin Ferris (kaitlin.ferris@unl.edu), for more information regarding the Sociology Department. Please visit with advisor Kaitlin Ferris for more information about internships and career possibilities.